Wedding Receptions, Family Celebrations, Birthdays, Anniversaries, and Christenings, Garden Parties, Fetes and Festivals, Corporate Events. The Capri leaves a lasting impression on everyone who sees them. 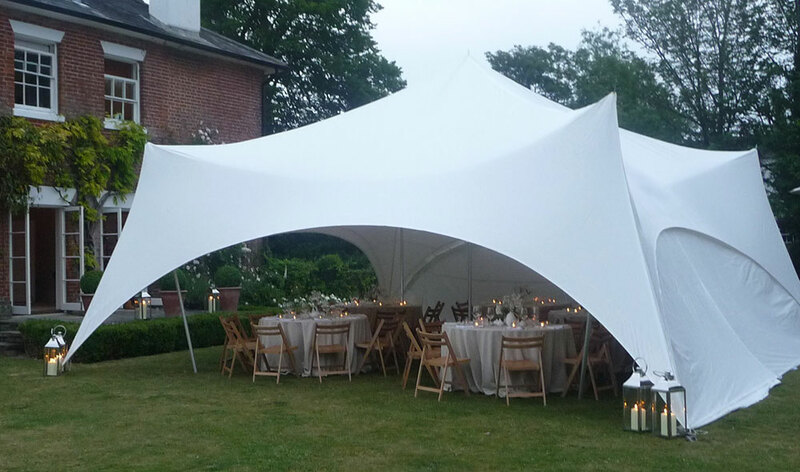 Best of all they add a simple elegance to any party and are very different from traditional marquees.